What does it mean to be human? How did we get to be the way we are? What will become of humans in the future? Students in the School of Anthropology try to answer these questions – and many more – about our species. You can obtain either a B.A. or a B.S. degree in anthropology. With the B.S. major, you can concentrate in Human Biology or Archeological Science. The skills you learn in anthropology will prepare you for a variety of occupations. Join an archaeological dig. Study abroad in Italy, Greece, Colombia, and several other locales. 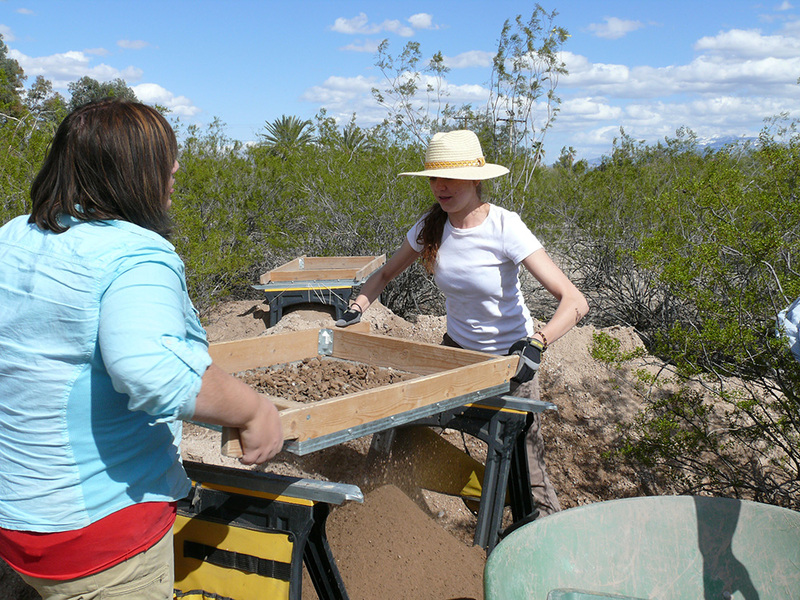 Intern at the Arizona State Museum, the Bureau of Applied Research in Anthropology, or with any number of organizations. Hands-on learning opportunities are plentiful! The school offers training in the four subdisciplines of the field: cultural anthropology, linguistic anthropology, archaeology, and biological anthropology.